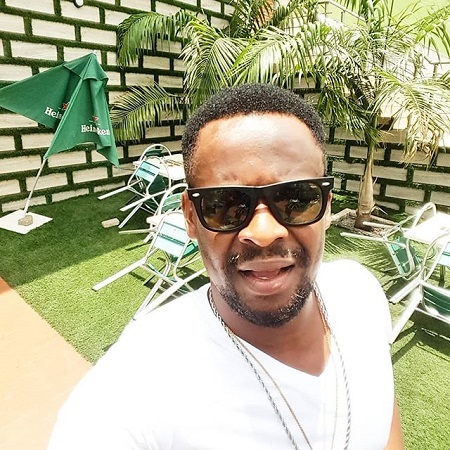 Nollywood actor Zubby Michael is a home owner, not just your everyday kind of a home but a mansion fit for stars. The actor who is popular for his comic roles in movies and has acted in several dozen movies first displayed his new home last week via instagram. Zubby is considered to be one of the very successful actors in the industry who are quiet about their success. Apparently, the happy Zubby could not hold his joy as he took a selfie with his mansion this morning as he showed his fans what God and hardwork has done for him. Am happy for you my bros from another mother. Which one did ur father built? NA ur Papa build dam?